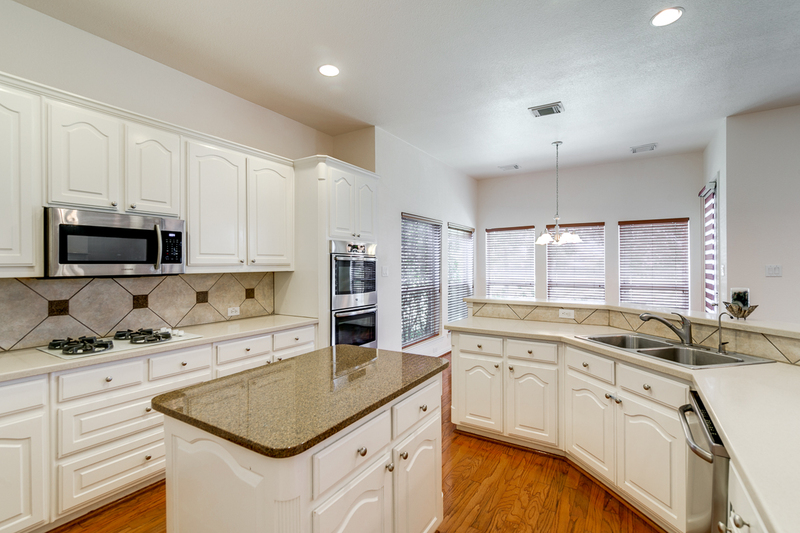 This beautiful, updated home located in the highly desirable neighborhood of Sierra with mature trees backs to the golf course with a view. 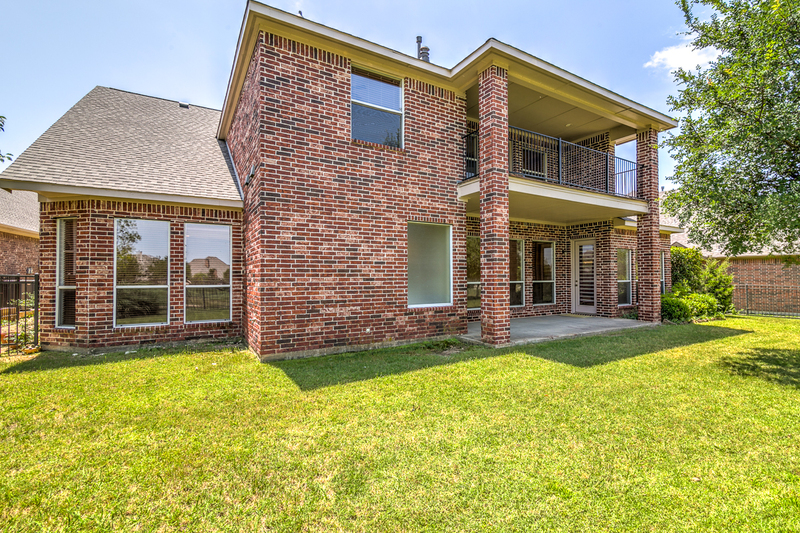 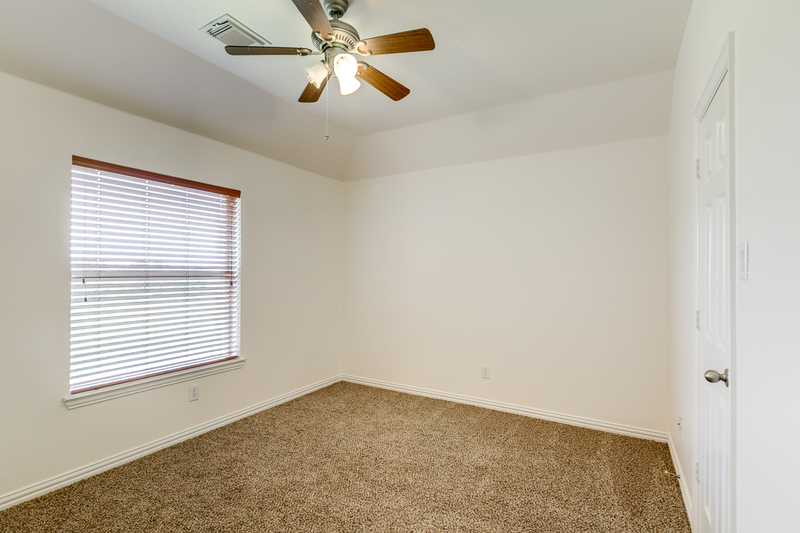 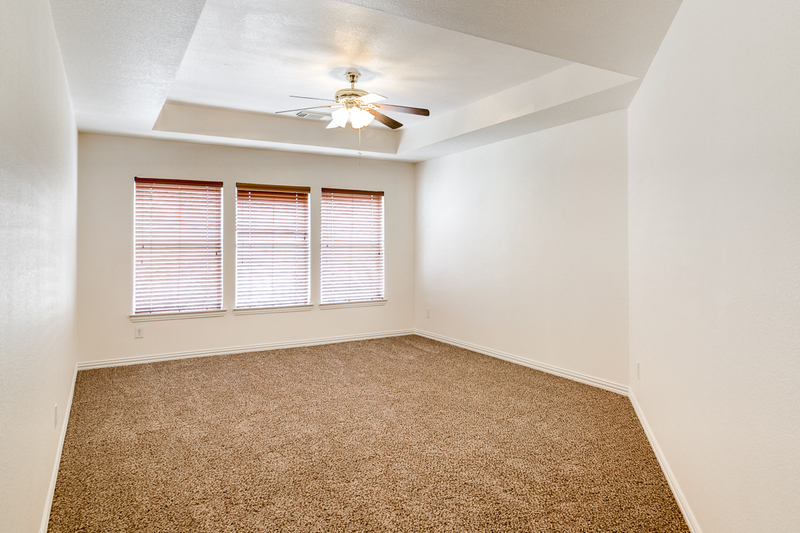 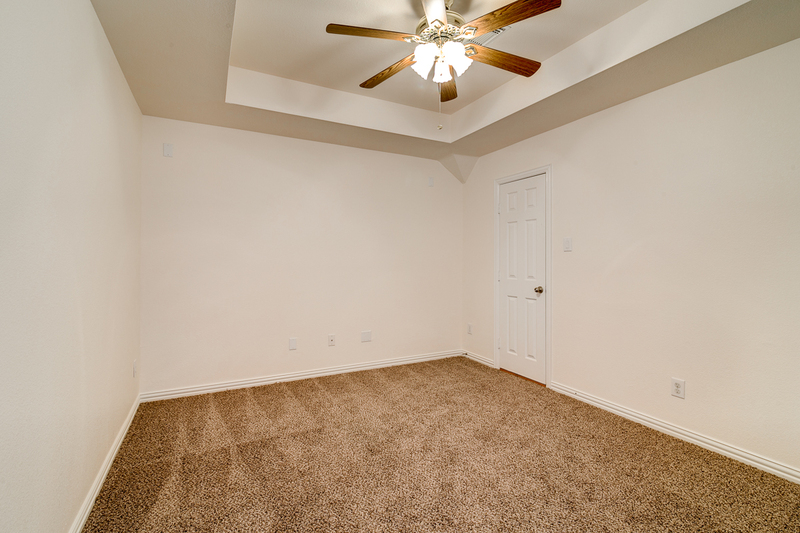 Home boasts 5 bedrooms, 3 car garage, and 5 living areas including game room, media room, and study. 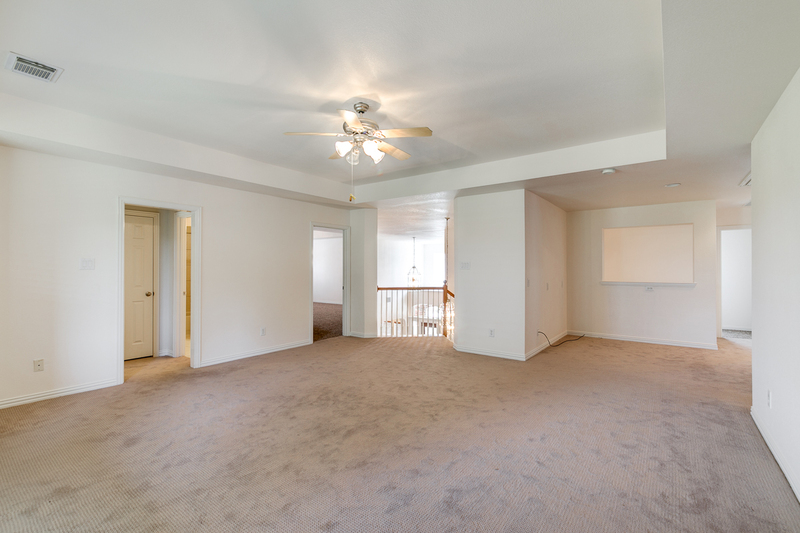 Updates include recent carpet, roof, recent HVACs, recent dishwasher, microwave, oven, and water heater. 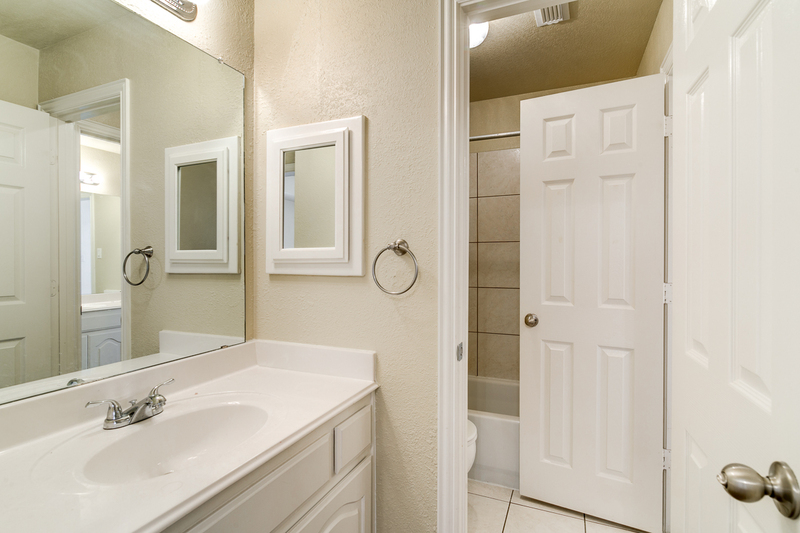 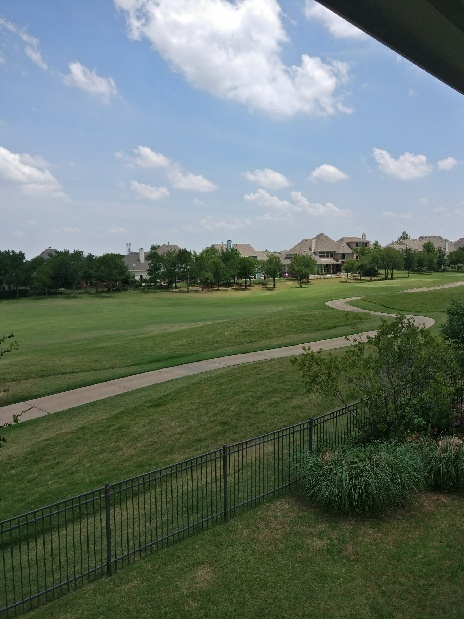 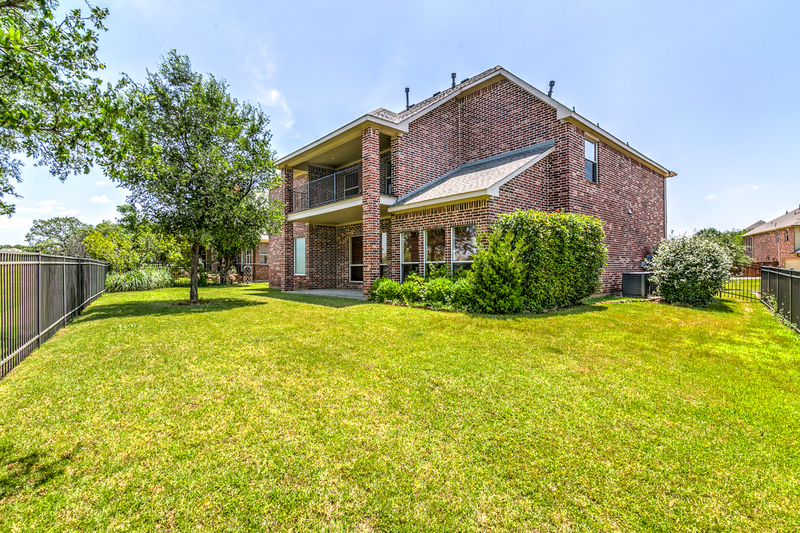 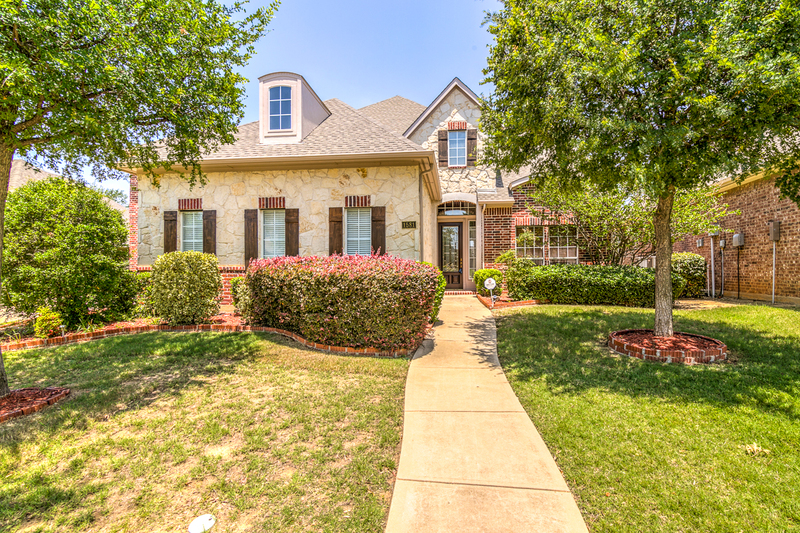 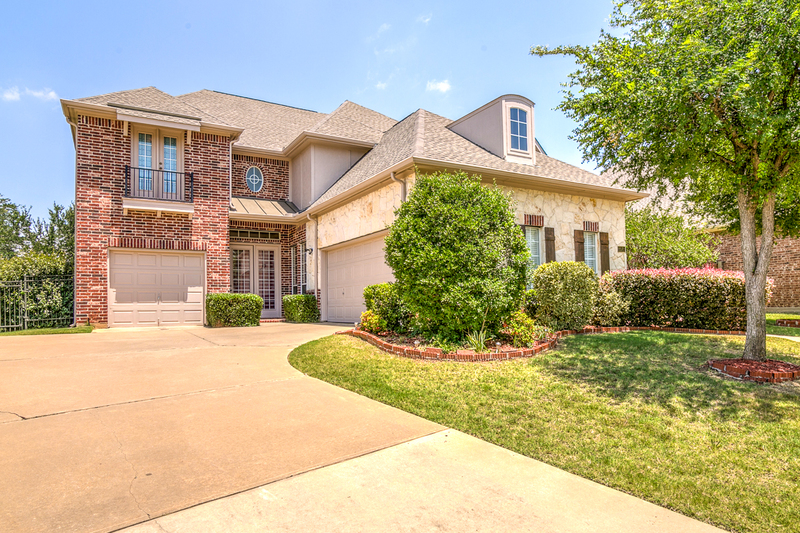 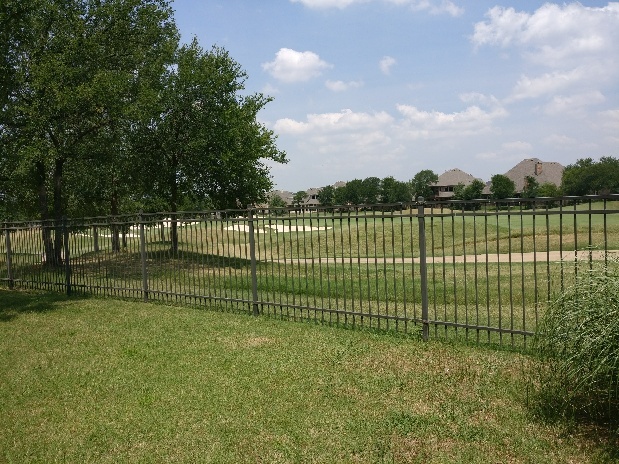 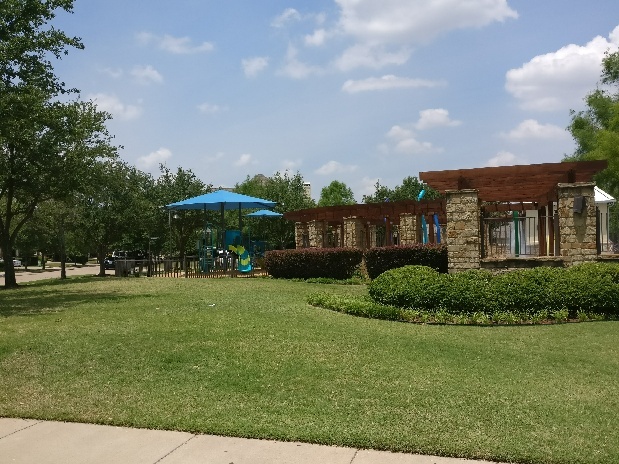 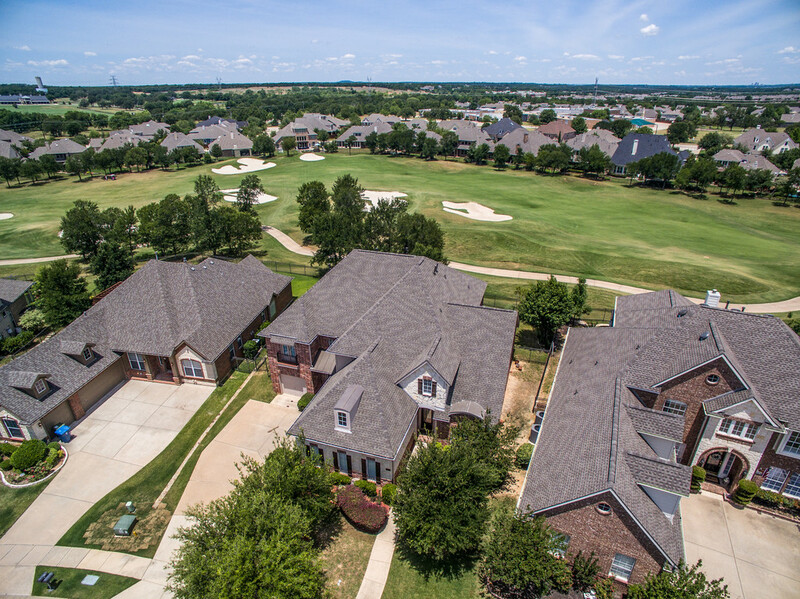 Community offers golf course, green belt, park, playground, pool, pond, tennis courts, and maintenance of front yard! 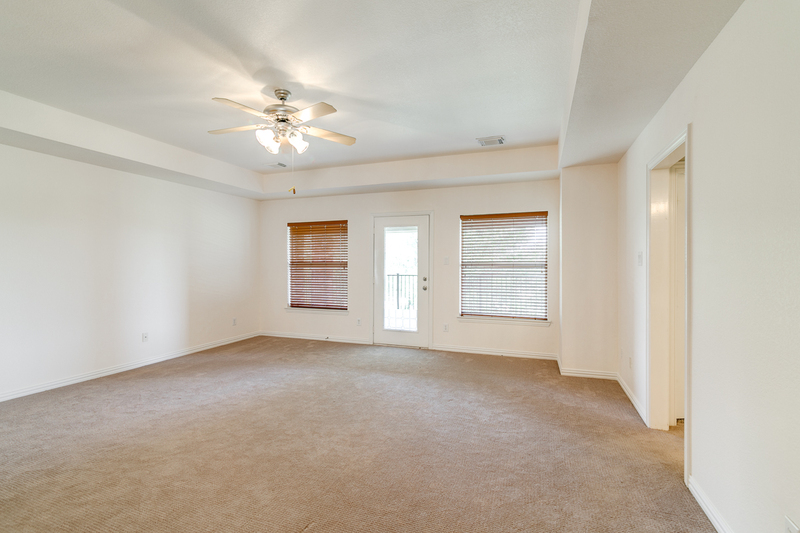 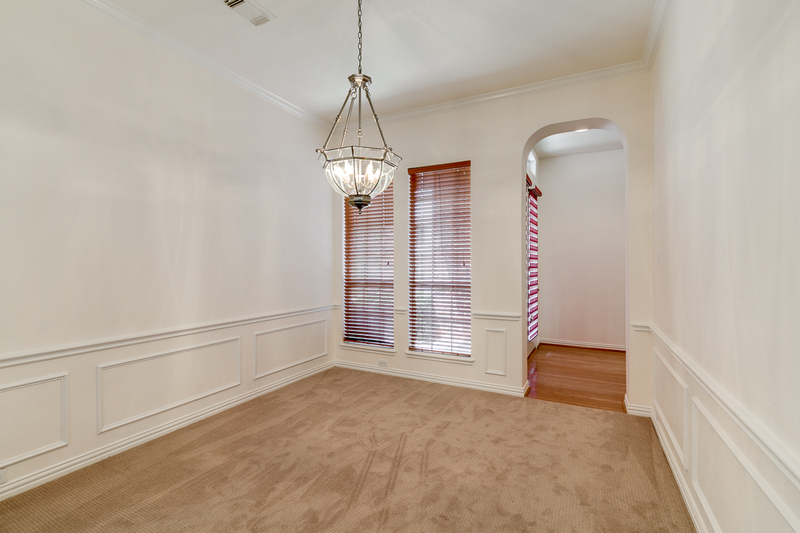 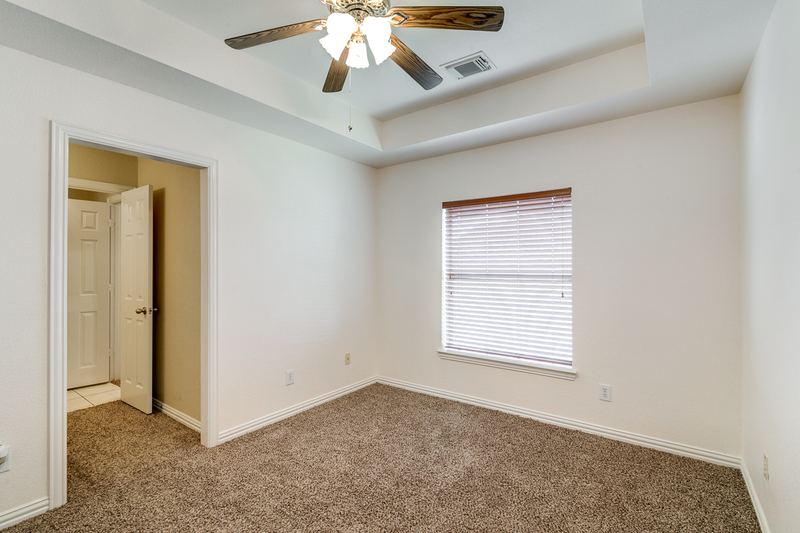 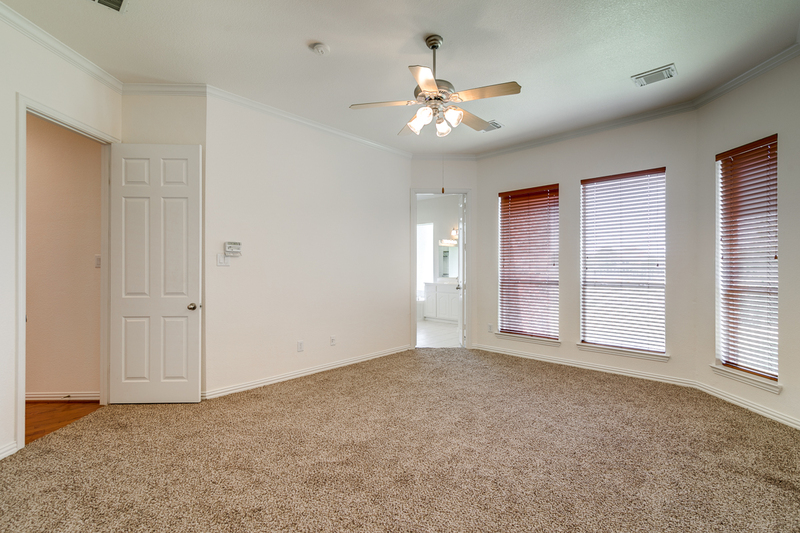 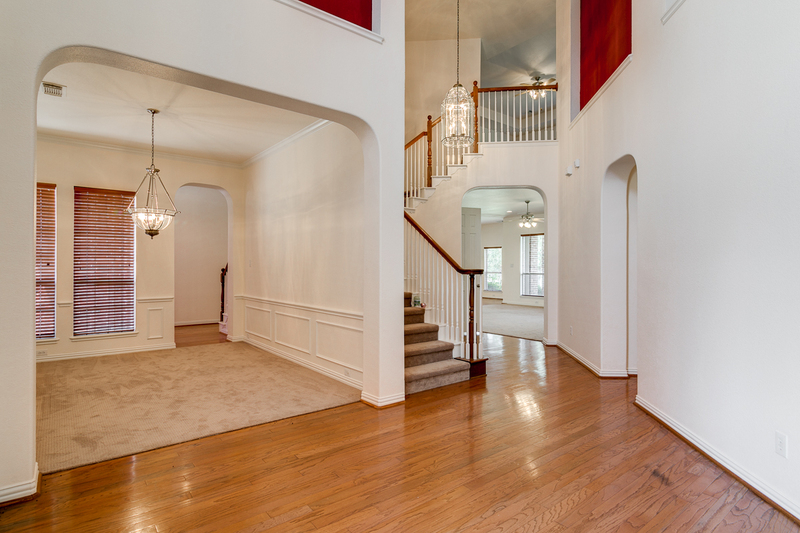 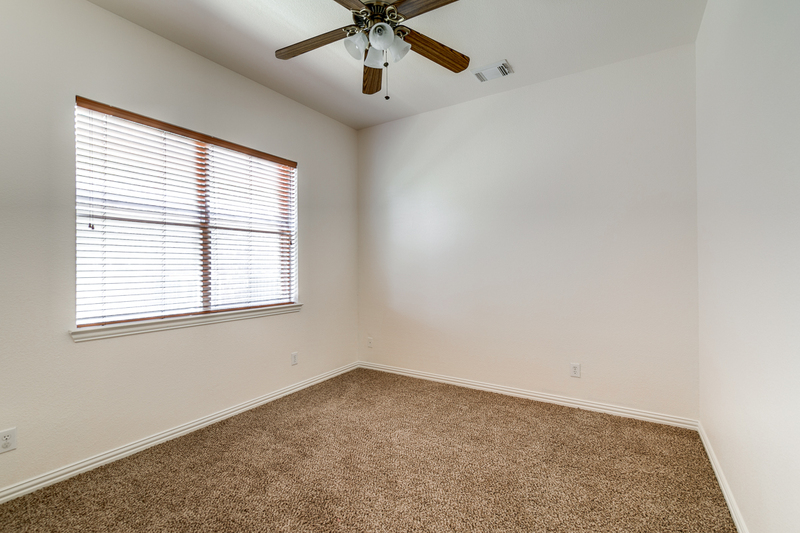 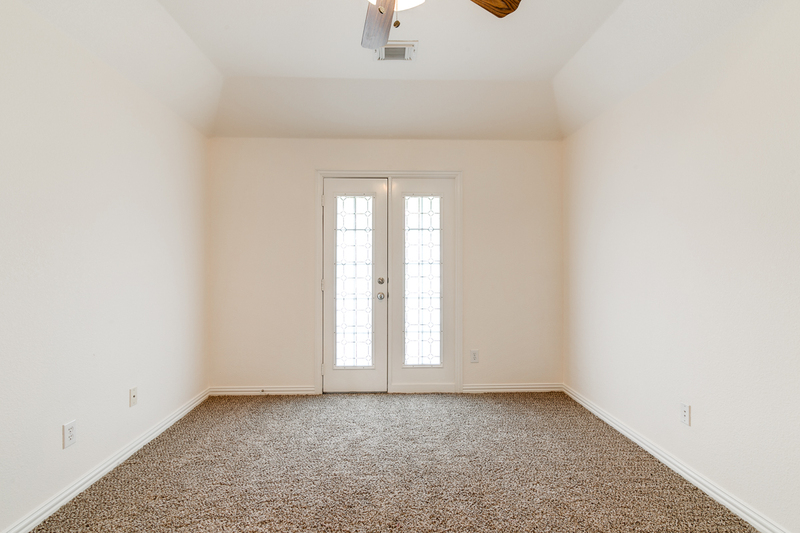 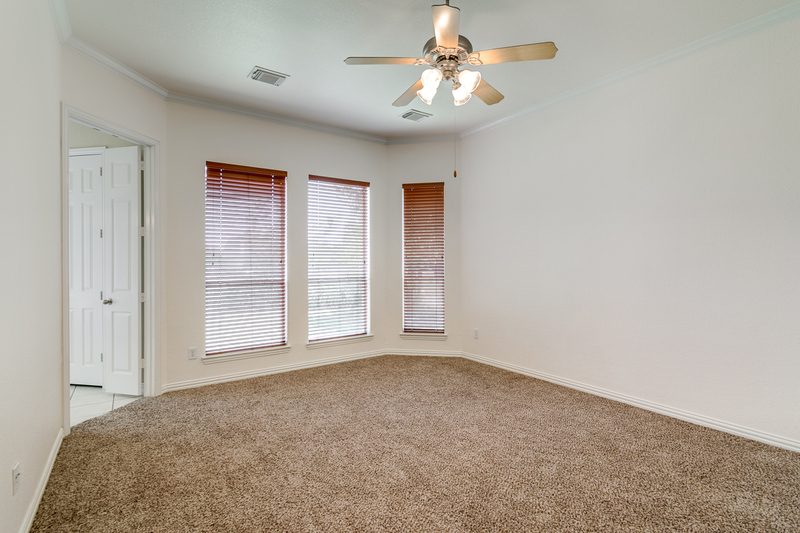 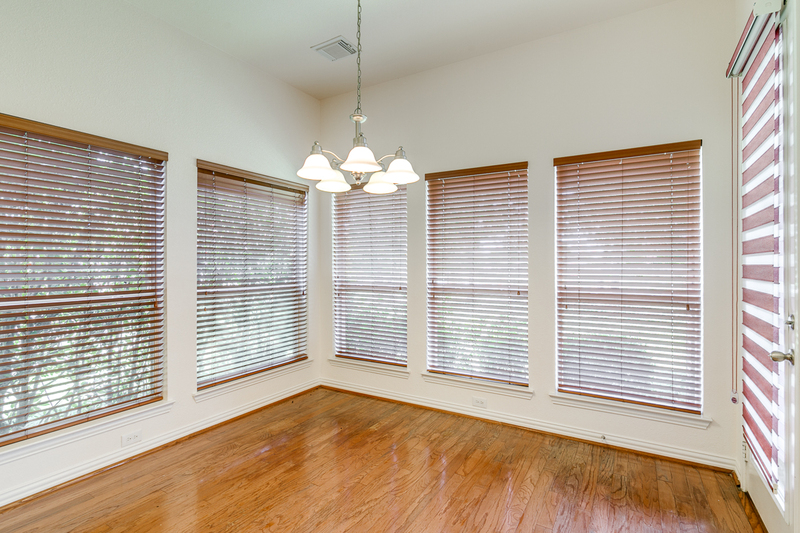 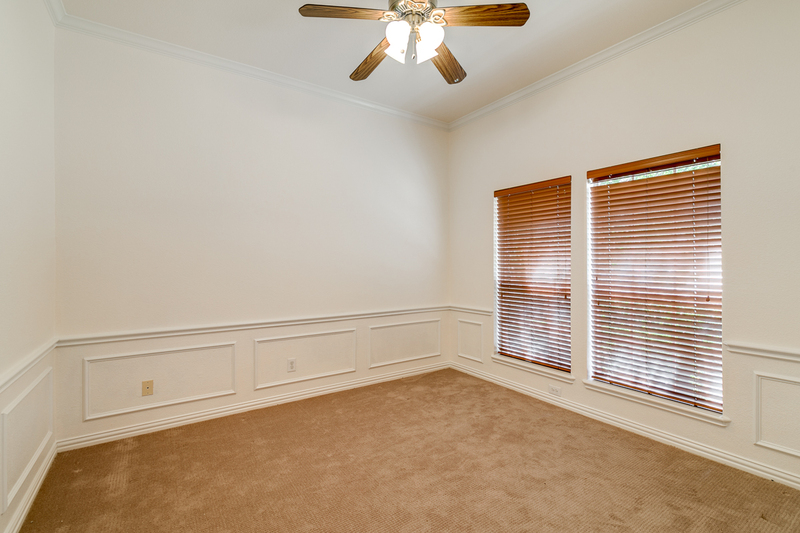 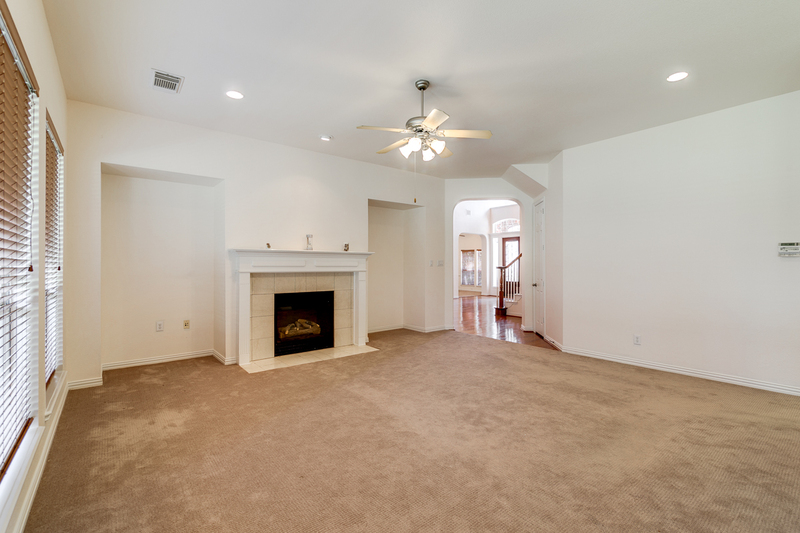 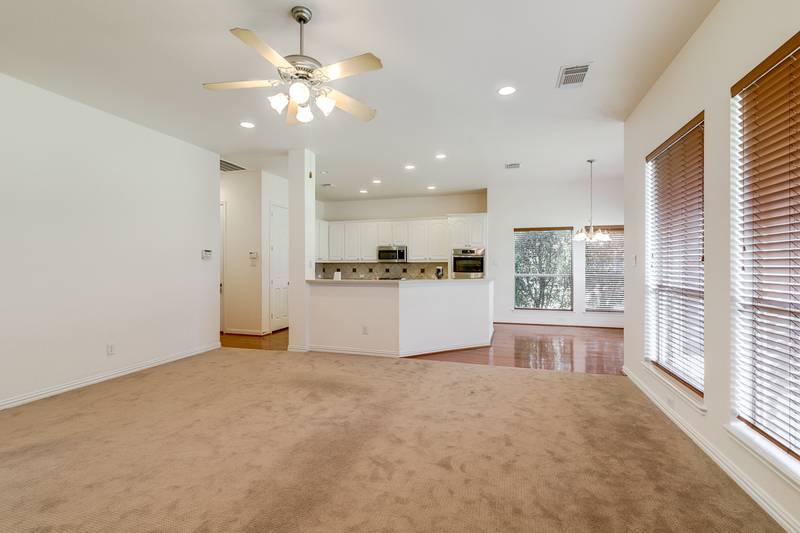 Home features tall ceilings, wood flooring, large rooms, and open floor plan. 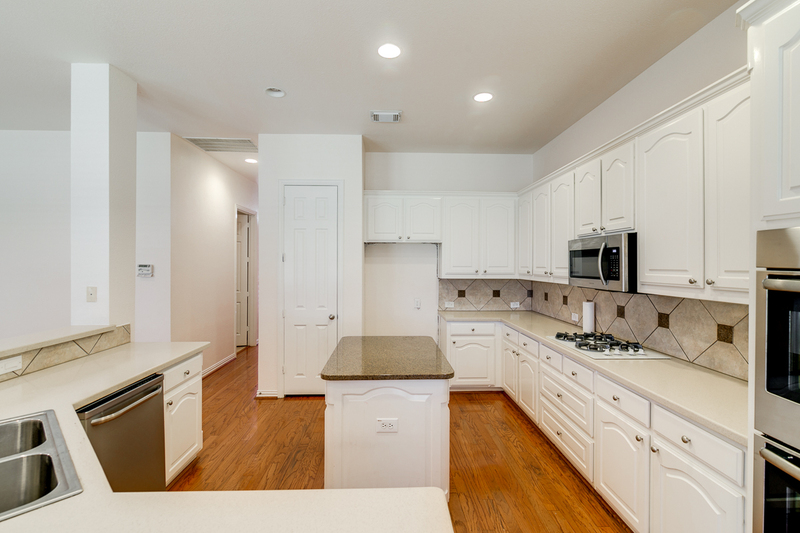 The kitchen features stainless steel appliances, double oven, and island. 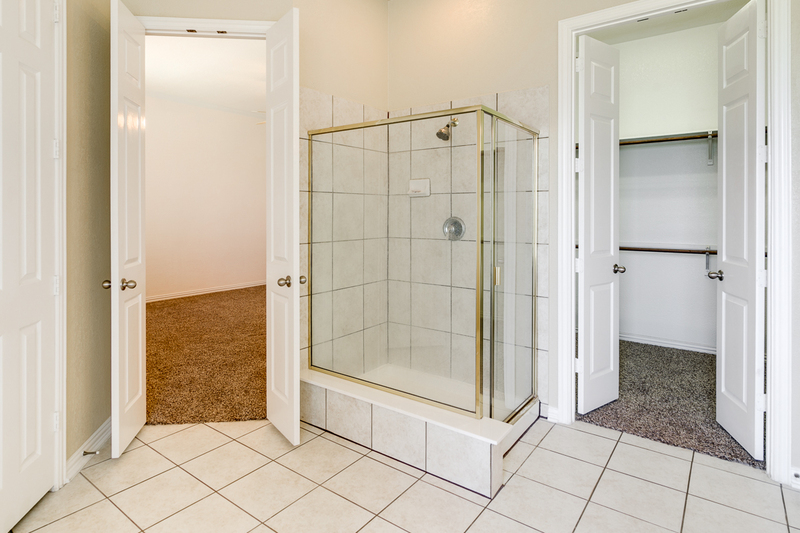 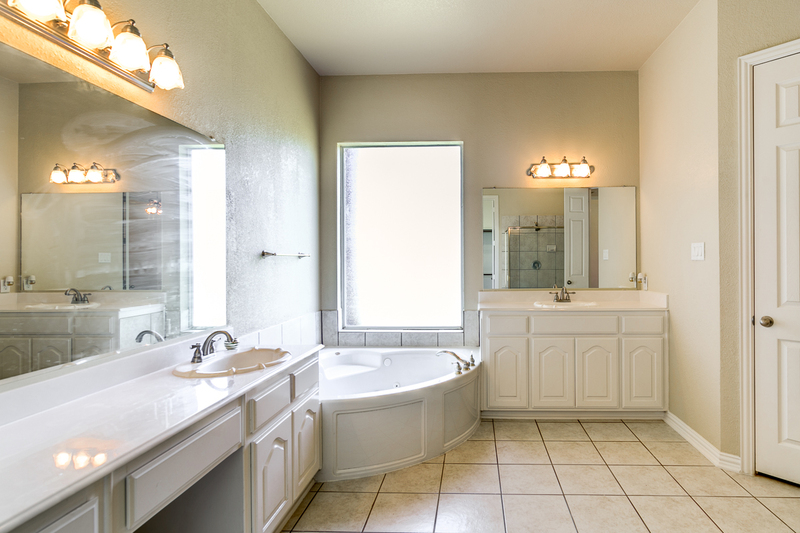 The master bedroom suite downstairs boasts a large jetted tub. 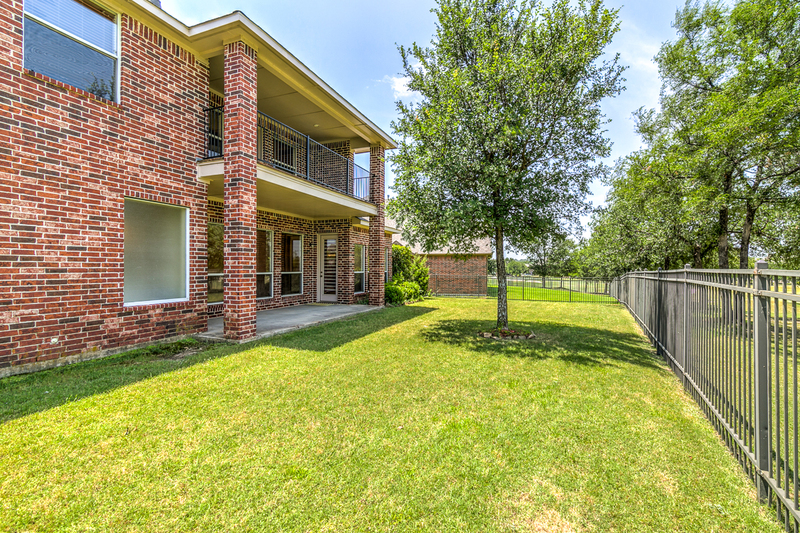 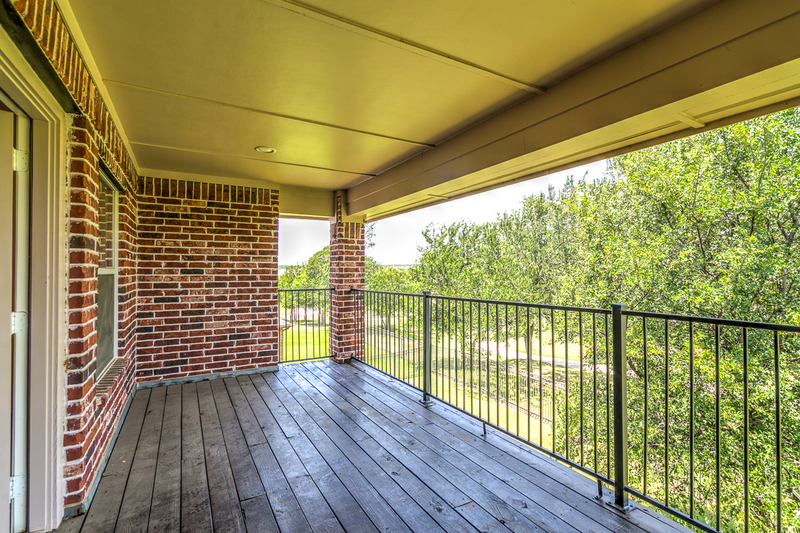 Enjoy sunny days on the backyard patio that looks out to the golf course.